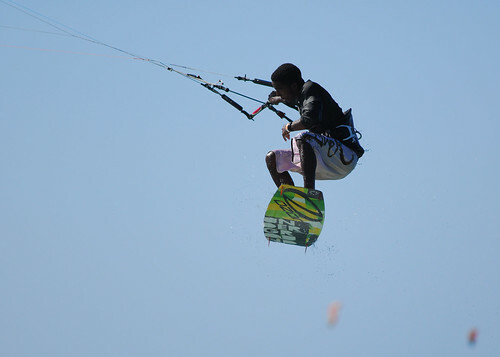 Ariel Corniel was lucky enough to be born in Cabarete, one of the best kitesurfing locations in the world. 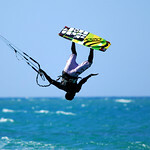 Ariel recounts that he hung out at the beach for years, watching others kitesurf. 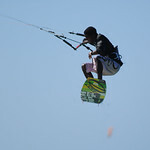 He was lucky again when he met Eric, the boss of EH Kiteboarding. It was thanks to Eric that Ariel started to practice this amazing sport; Eric gave Ariel the equipment he needed to get started. 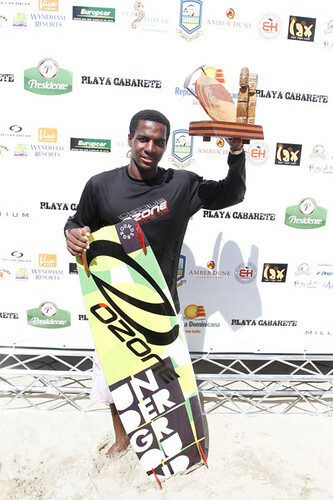 And it paid off – Ariel became a pro rider who constantly proves that Cabarete is his home spot, the place where he is number one. 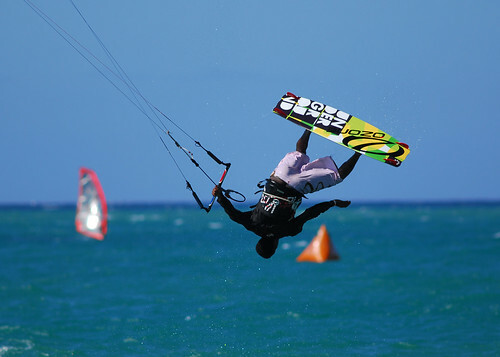 He proved that in 2007 when he won 1st place in the Cabarete World Cup by flying the local brand. 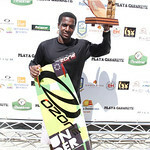 He proved it a second time in 2010 when he again won 1st place in the Cabarete World Cup. Ariel is a local legend. He is the embodiment of the “rags to riches” story. 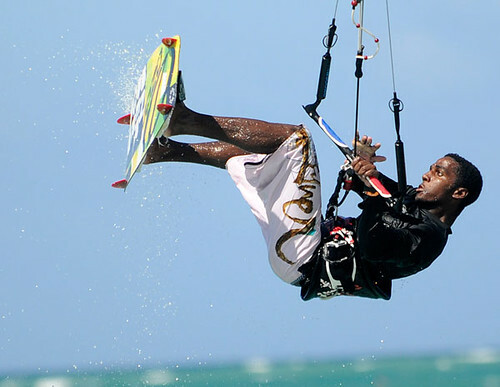 He started out with nothing and managed to become a pro that travels all over the world to take part in kitesurfing competitions. 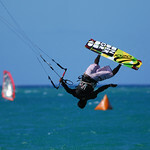 And when he comes back home to Cabarete, chances are that he will climb to the top spot on the podium. When he is not kitesurfing, Ariel likes to listen to music, run, play baseball, and do various funny things on the beach. 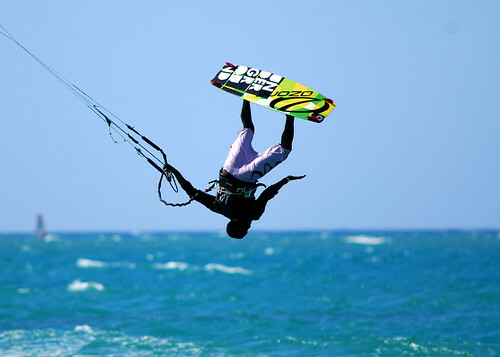 Ariel says that his family, friends, and respect are more important than kitesurfing.